“Our mind creates powerful connections between scent and our emotions, surroundings, and memories. Diffusing essential oils is a simple but effective way to access those connections. It can also help build new and positive memories and experiences. Because diffusion distributes essential oil molecules into the air so effectively, it is an excellent way to maximize the beneficial properties of essential oils. 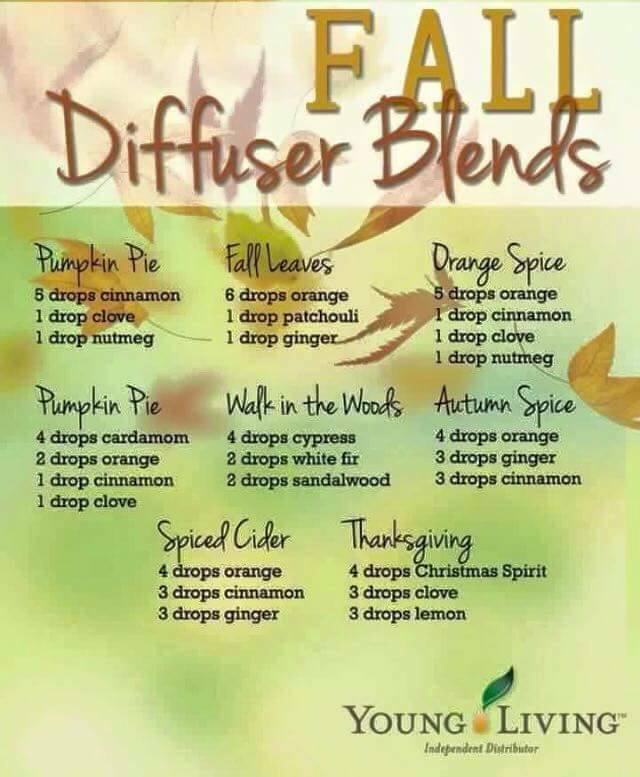 There are lots of different ways to diffuse, so let’s talk about the most effective methods. It’s important to note that overheating essential oils using aroma lamps or candles can render the oils less beneficial, so we’ll focus on different cold-air diffusion methods. You may simply open a bottle of essential oil and inhale or put a few drops of oil on the palm of your hand, rub your hands together, and then cup your hands over your nose and mouth and inhale. You can even add a few drops of oil to a bowl of hot (not boiling) water and inhale the vapor. Young Living’s Travel Fan Diffuser introduces convenience and portability to essential oil diffusion. The Travel Fan diffuses by blowing cool air through the essential oil pad, releasing beneficial essential oil molecules into the air. If you already have the Premium Starter Kit from Young Living, you own an Ultrasonic Diffuser. It might be the Home version, the Bamboo version, or the newest, Dewdrop version. Any one of these are great! They all work in the same way, just vary on amount of space they reach or length of time they will run. Now for the fun part, the recipes! My favorite is 4 drops Stress Away with 2 or 3 drops Orange. It smells just like a Creamsicle, plus has the stress-removing properties! Bonus! What are some of your favorite oils to diffuse? Categories: DIY Projects and Recipes, Premium Starter Kit, Try DIY Tuesday | Tags: Diffuser, Premium Starter Kit, Stress Away, Thieves | Permalink. Categories: Everyday Oils, Premium Starter Kit | Tags: Diffuser, Everyday Oils, kids, Premium Starter Kit, Stress Away, Young Living Essential Oils | Permalink.